Want to visit the library with a group or have us come to you? We can do that! We offer a variety of outreach services and tours for every age group. Want to have the library visit your group or meeting but don't know how to start? 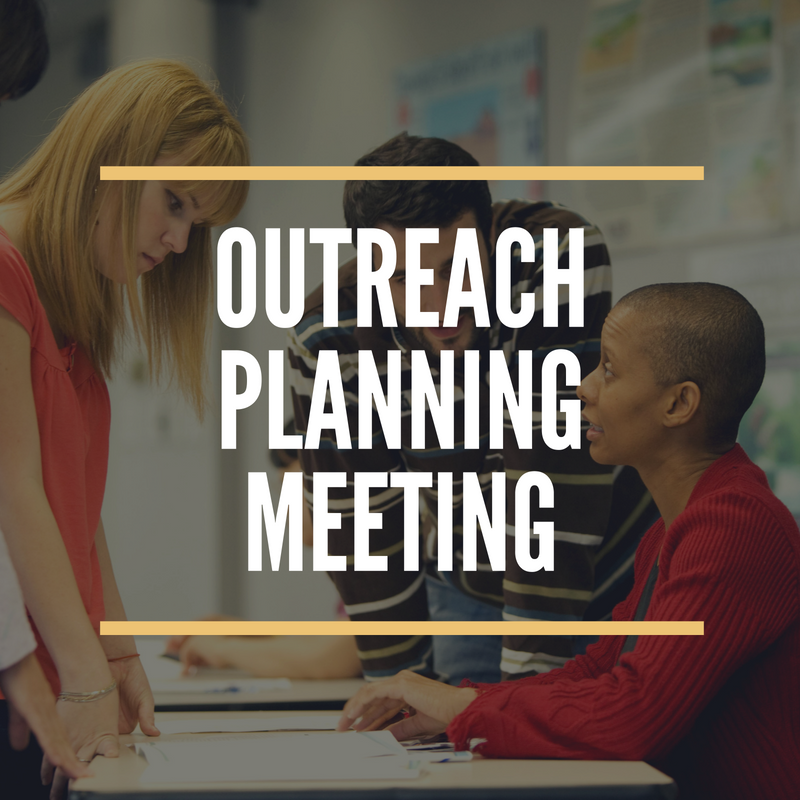 This meeting will introduce you to library staff and allow you to learn about some of the ways we can help! Schedule about one hour for this meeting. 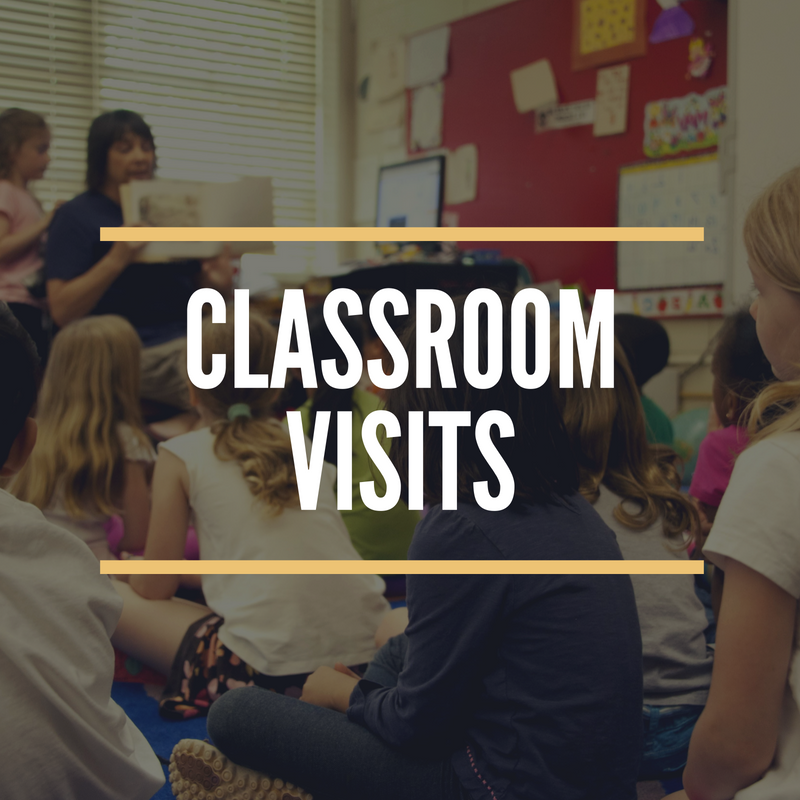 Experienced children's staff will visit your classroom and perform an age-appropriate reading, talk about library services and events, or lead a full storytime. Length of presentations will vary depending on the needs of the group. 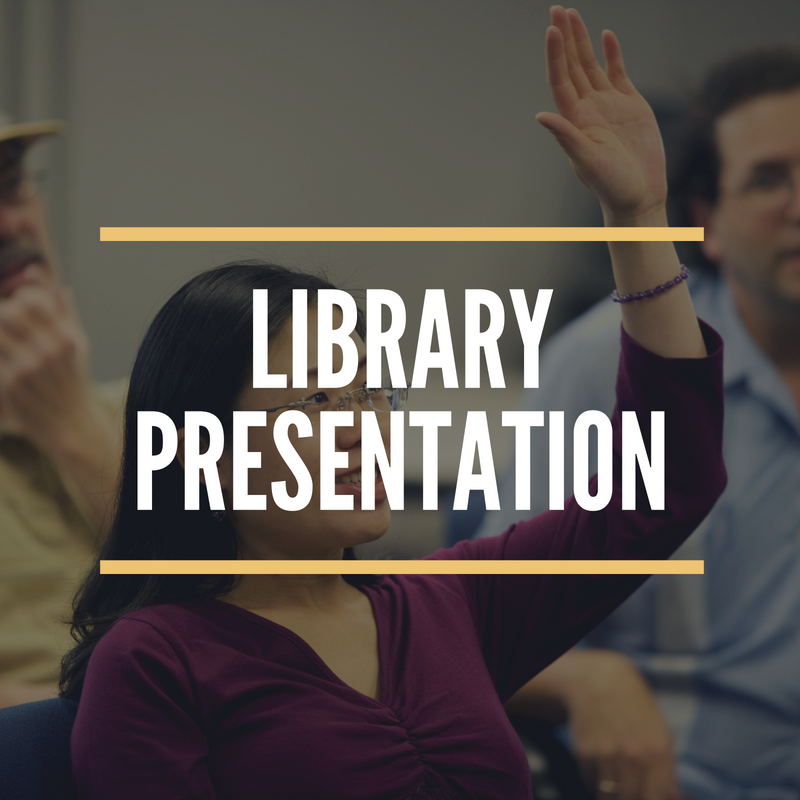 Library staff would love to visit your event or meeting and discuss specific library services that are relevant to your group. From digital resources to free events, the library has something for everyone! 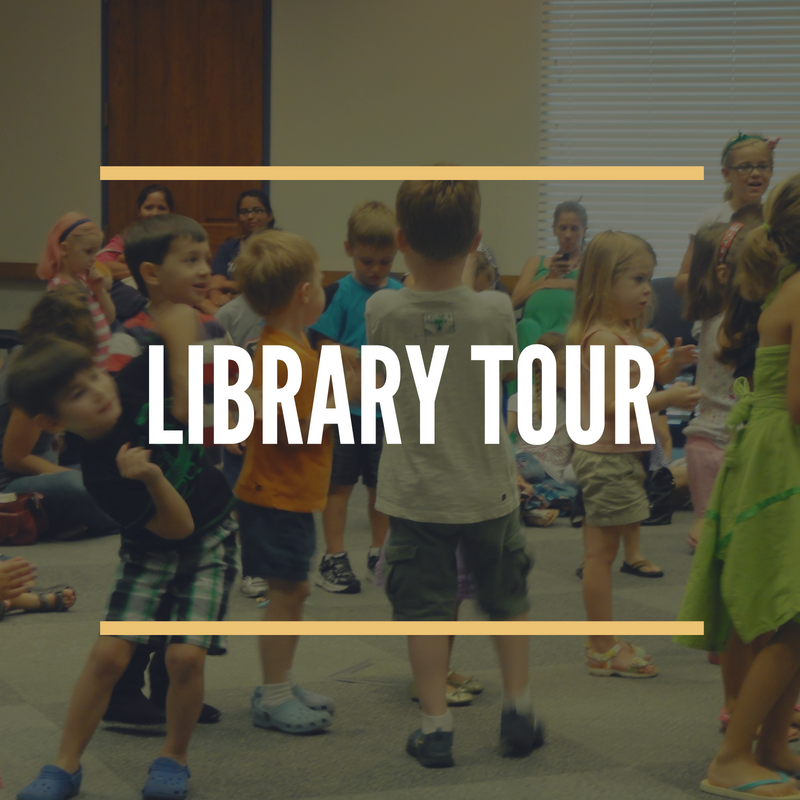 Schedule a visit for your class or club to visit the library and get a behind-the-scenes tour! Library staff will also lead your group in a full storytime experience, including a craft. Minimum group size for a private tour is 12. Are you having a large event or festival? 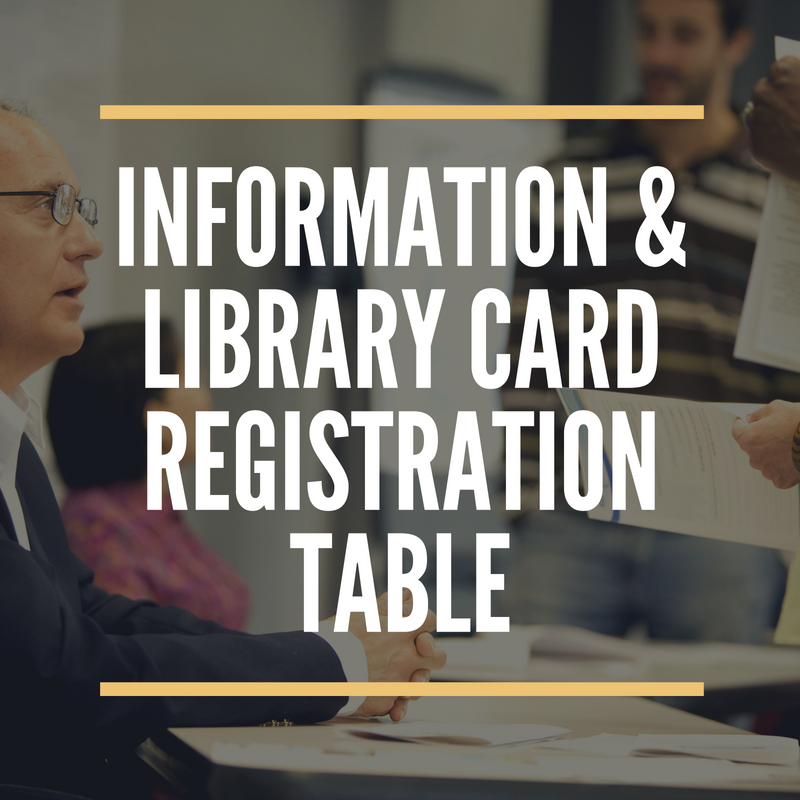 NBPL staff can set up a table that not only offers information about library services, but can actually register and update cards. We ask that you have an expected attendance of at least 50 people for this service. Our RIOmobile is a library on wheels, featuring a full collection, mobile wifi hotspot, and experienced library staff. 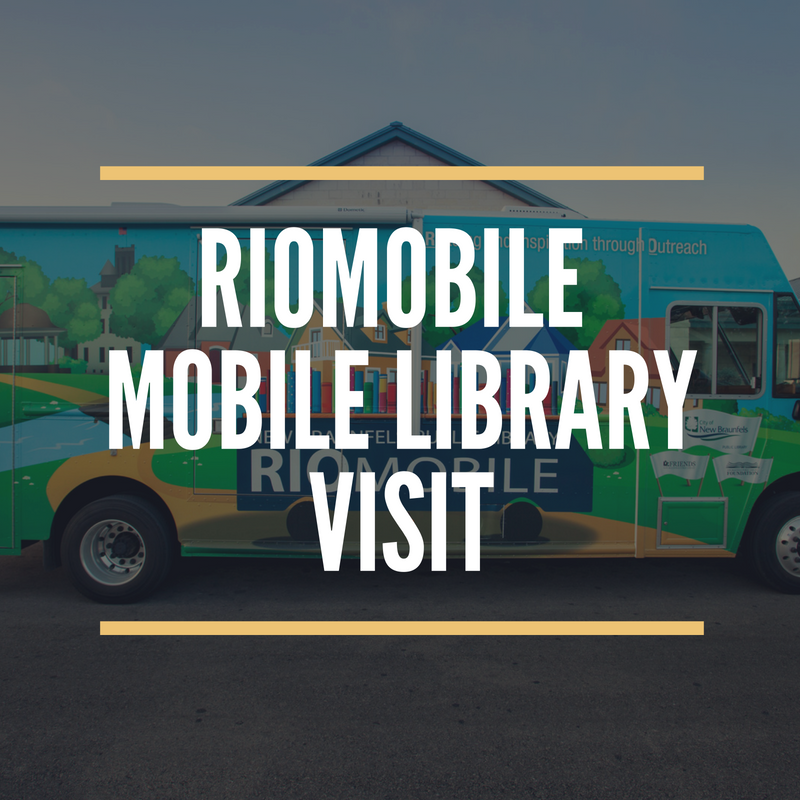 Have the RIOmobile visit your school or community event and bring the library to you! Scheduling subject to availability. The bookmobile is approximately the size of a large RV, and needs ample room to maneuver and park. Simply click the pictures above the descriptions to send us an email - we'd love to hear from you!